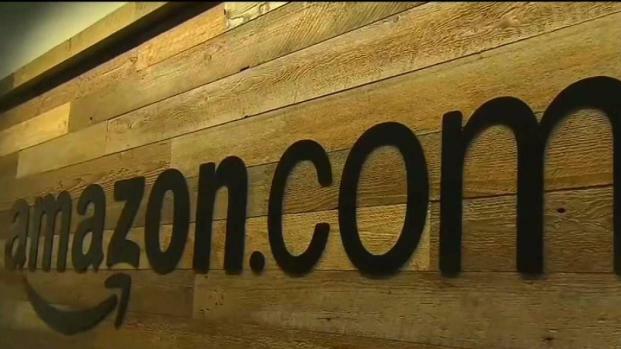 According to new reports, Boston will not be home to the new second headquarters for Amazon. 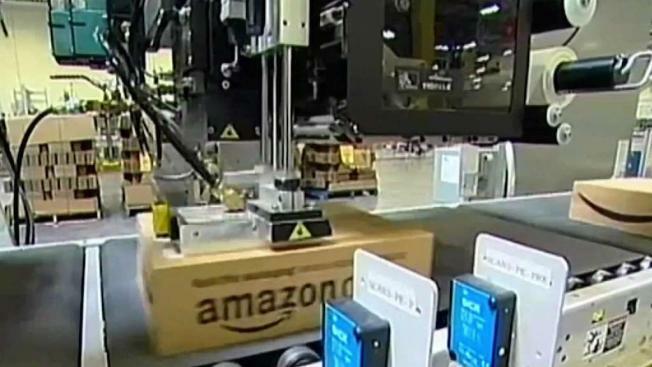 Amazon will split its new headquarters, dubbed HQ2, between two cities, according to reports by NBC News and The Wall Street Journal and Boston will reportedly not be one of them. Both papers report Amazon plans to split its second home evenly between the Crystal City area of Arlington, Va. and the Long Island City neighborhood of New York City. After whittling down an initial list of 238 cities and metropolitan regions and naming 20 finalists back in January, the company said it would invest $5 billion and employ 50,000 workers in the winning area. Massachusetts Gov. Charlie Baker said Tuesday he was not disappointed in the decision. "I'm not disappointed. I think our economy is in great shape," said Baker. He said the reason why Amazon might not have picked Boston is that they already have some of their business in the Bay State already. "Part of it might have been because they already had a big footprint here, and it's a footprint they already plan to grow and expand on," Baker said. Boston Business Journal reporter Kelly O’Brien said he thinks he knows why Boston was left out of the running. "The politicians in Boston did not offer specific incentives and didn't put a number on the tax breaks that they were willing to give to Amazon," Kelly said. "D.C. and New York are huge centers of political power and financial power in this country. But we don’t have those two things." Cartherine Carlock who covers real estate for the Boston Business Journal says the lingering questions about where the crush of new Amazon employees would live may have also played a role. "So there was concern that would put a strain on Boston's already over-strained housing stock," Carlock said. Advocacy Group Transportation Massachusetts added that concerns about getting around Boston were also still in play. Is Boston Out of the Running for Amazon's HQ2? "I'm sure transportation was a factor, but when you look at Washington D.C. and New York, they both really have long commute times, and they both have subway systems that aren't working well," said Chris Dempsey with Transportation Massachusetts. 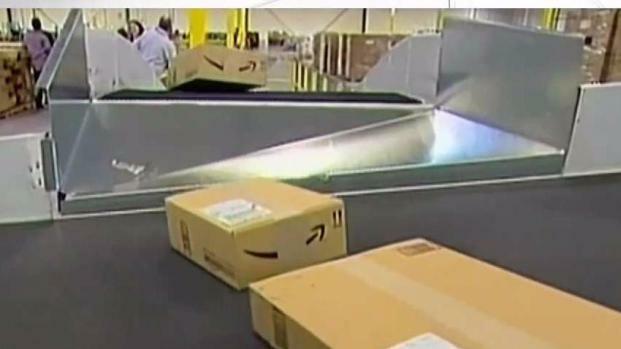 NBC10 Boston reached out to Amazon but the company has so far declined to comment. People familiar with the matter said an official announcement on the second headquarters could come as soon as this week.